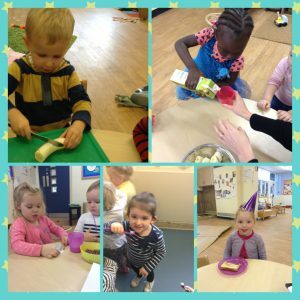 Dame Dorothy Day Care Nursery provides care and education for children from 2-5 years old. 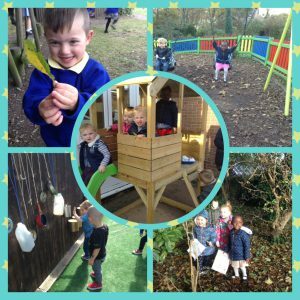 Our nursery operates from the Early Years Foundation Stage unit at Dame Dorothy Primary school and serves both the local and wider communities. 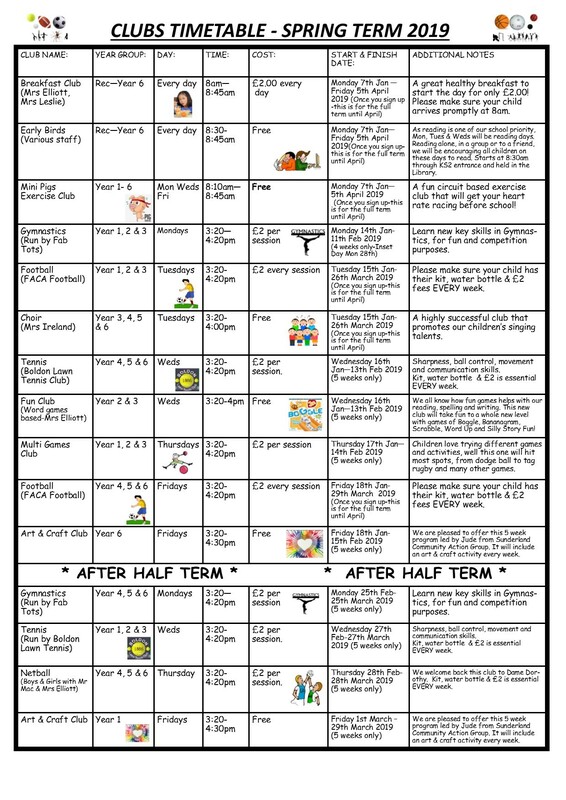 There are currently 5 members of staff employed, all hold relevant Early Years Qualifications, with two members of staff also holding Degrees in the Early Years and child development. All staff are also trained in the use of Makaton sign language and hold relevant safeguarding, first aid and food hygiene certificates. 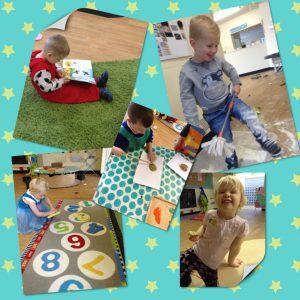 Our nursery provides a number of funded places for two, three and four year old and supports children with special educational needs and/ or disabilities and children with English as an additional language. 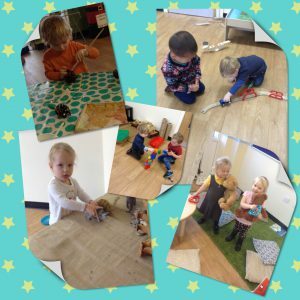 Our nursery was graded ‘Good’ in December 2013 by Ofsted.